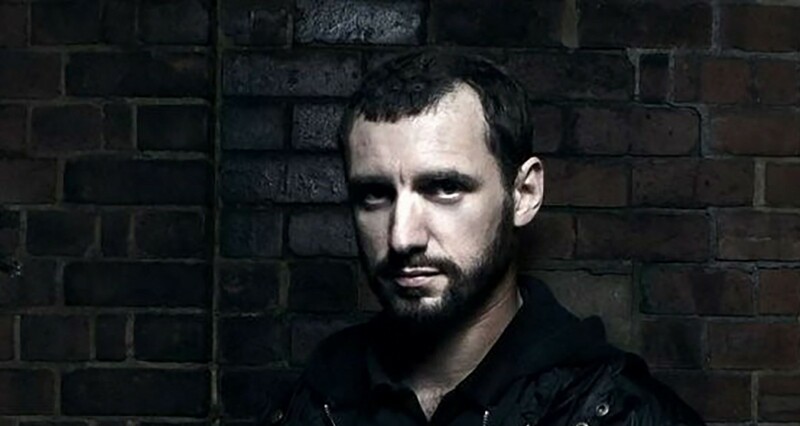 Throughout his lengthy career, Paul Woolford has worn many hats and adopted many aliases. 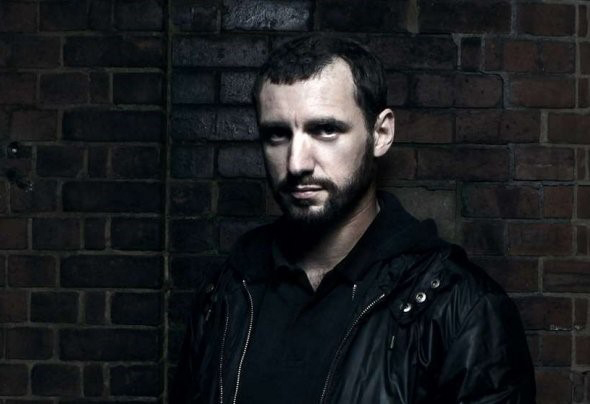 We’re delighted to have him on our Return to Pikes Ibiza line-up and managed to grab five minutes with him ahead of his appearance on Sunday 27 May. Most people know me as a DJ/Producer, but that’s quite a reductive expression of what I do. My work goes from soundtrack/film trailer music through all shades of dance music: from the disco era onwards. You’re playing at The Refuge for our Return To Pikes Event – tell us about your love affair with Ibiza. It’s somewhere very close to my heart as it was where I spent every Summer for nine years as a resident for WeLove at Space. It was the Sunday party there and at it’s best – it was intense. Part of the team running the club now run Pikes so there’s a family connection there too. Why do you think Ibiza has played such big part in the dance music industry for so many years? What are your thoughts on the island currently? You have 24 hours in Ibiza: what’s on your ‘must do’ list? Six: Head to Pikes and get stuck right in. Have the time of your life. You also play under the alias ‘Special Request’, earning massive appeal to the youngsters and ace remixes for the likes of Jungle. How did that all come about? I had been working on Special Request for a few years before the releases came out in 2012. The harder and rougher UK-influences of pirate radio have always been a part of my background, but for many years it was seen as something not to shout about by many in the house and techno scenes. I’d had enough of that and I wanted to stir it up, so I dived in and here we are currently working on the third album. It’s liberating. Breakbeats are now a sound du jour across house and techno so I’m pleased things have progressed again. Any new and exciting projects in the pipeline? I have a run of large-scale house records for this summer and beyond that I’m negotiating on with a handful of labels, once the deal is done they should shake things up again. I had a wild email from Gerd Janson yesterday saying the first, Hang Up Your Hang Ups, caused ‘Pogo style destruction’ in Berlin’s Panaramabar so that will do for me! Finally, what track are you most looking forward to dropping into your set on the 26 May? Probably a nutty edit of a Talking Heads record but let’s see what happens…. See the full line up for Return to Pikes Ibiza.